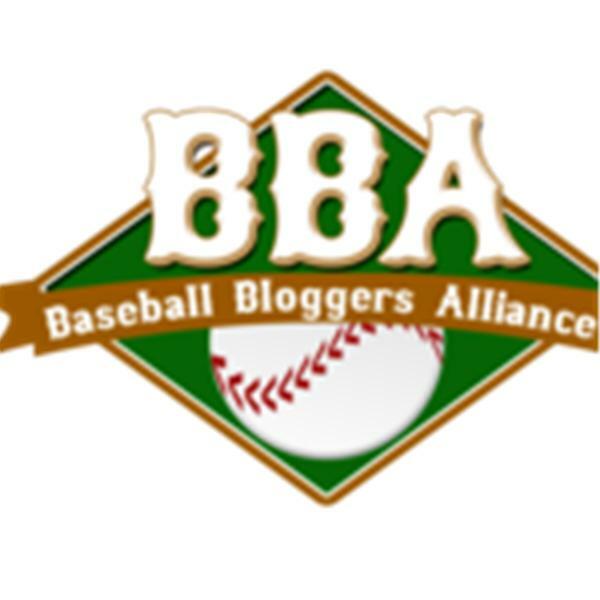 If you liked this show, you should follow BBA Baseball Talk. Host, Matt Seybold, The Sporting Hippeaux, discusses Hot Stove storylines from around Major League Baseball with Allan Teruel of Pro Rumors. Likely topics include Cliff Lee, Derek Jeter, Justin Upton, and Dan Uggla.